Home > NEW PRODUCTS... > Viztek 2020 C-DR Digital X-Ray System Call us for a custom quote! 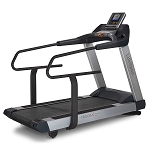 Call 1-855-741-4364 for pricing on this item. 20/20 Imaging now introduces DR Technology the healthcare profession! 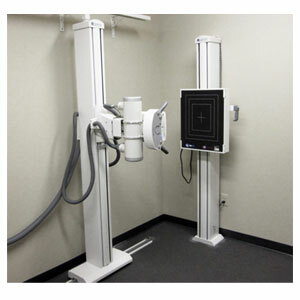 The C-DR sensor directly captures the image data and displays it on a monitor within 10-12 seconds. It is adaptable to most existing grid cabinets with our universal hang-on-adapter or utilizing the optional Trans-Former™ grid cabinet. Experience the enormous clinical and business benefits of direct radiography to your practice with the C-DR.
Tools include: Cobb angle and measurements, lumbar curve, markers, George's line, advanced orthogonal, llium analysis.